Welcome to Opal Kitchens. We aim to cater to your every need to create your perfect room, whether it be a kitchen, a bedroom or a bathroom. 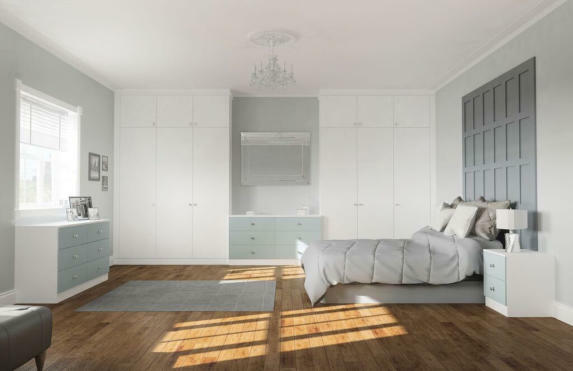 With More than 20 years in the Kitchen and Bedroom industry, the quality of our product and workmanship is of an unrivalled standard and all at a price that won't break the bank. The Highest Standard of Customer Service. With our reputation being built on being able to provide a complete service from the initial design through to completion with all trades needed, we do it all so you don't have to. Most of our work comes from recommendations from satisfied customers who appreciate the friendly, personal service we provide them. Classic and Contemporary Kitchens. 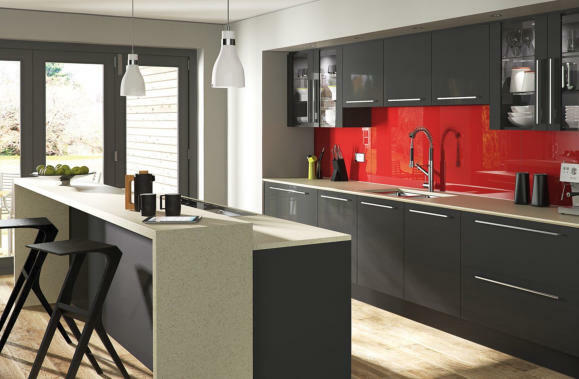 Opal Kitchens provide a free 3D design service to show each customer the finished product before any work begins, ensuring the highest level of bespoke service for each individual. Individually Designed Bedrooms. 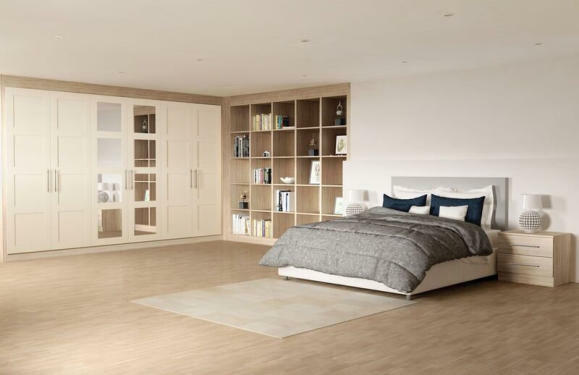 From the initial enquiry through to completion we will guide you through the creation of the bedroom of your dreams. 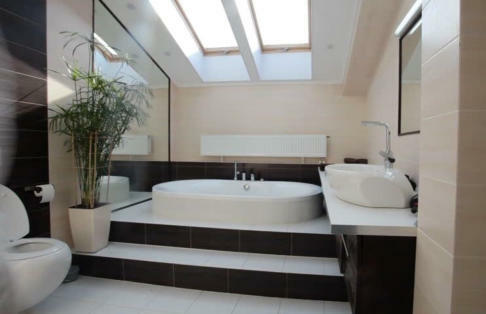 Sophisticated Bathrooms. Choose from a wide range of features and styles to allow Opal Kitchens to create your ideal bathroom, completely unique to you and your specifications.